Dollarama Inc. says it earned $133.5 million in its latest quarter, up from $130.1 million a year ago. The retailer says the profit amounted to 41 cents per diluted share. Analysts had expected a profit of 42 cents per share for the quarter, according to Thomson Reuters Eikon. Dollarama Inc. says it earned $133.5 million in its latest quarter, up from $130.1 million a year ago. The retailer says the profit amounted to 41 cents per diluted share for the company's third quarter, up from 38 cents per share in the same quarter last year. Analysts on average had expected a profit of 42 cents per share for the quarter, according to Thomson Reuters Eikon. Sales for the quarter ended Oct. 28 totalled $864.3 million, up from $810.6 million, while comparable store sales grew 3.1 per cent compared with growth of 4.6 per cent in the same quarter a year ago. The comparable store sales growth was due to a 4.0 per cent increase in average transaction size, partially offset by a 0.9 per cent drop in the number of transactions. 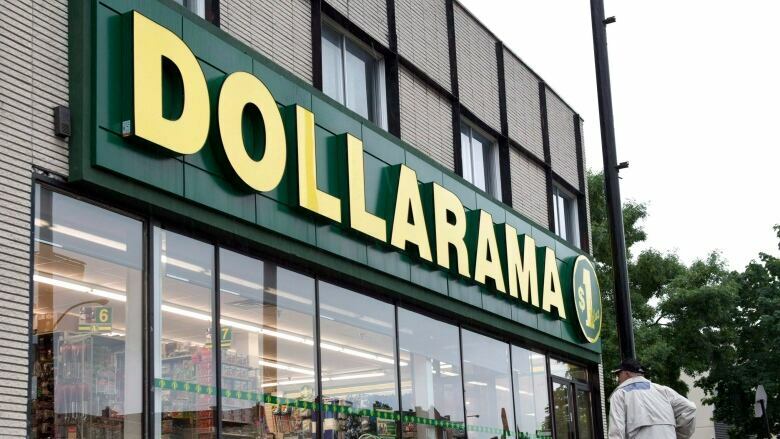 Dollarama says the rate of comparable store sales growth in the most recent quarter reflected its decision to strategically limit price increases in recent quarters.